Crime tsar gives go ahead for new Llandudno police station | News by Wales Express News, People Before Profit! Llandudno is set to get a new police station. This is what the new police station in Llandudno will look like. 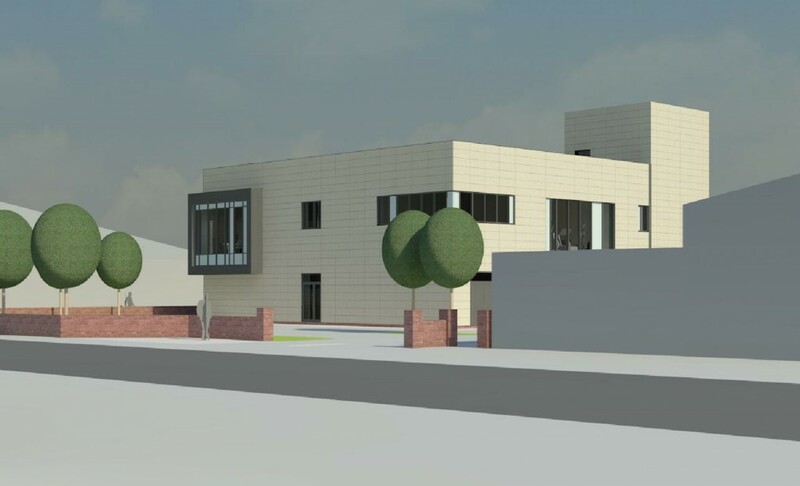 As part of the North Wales Police and Crime Commissioner’s current five year Estate Strategy, a new station will be built on the site of the current building, which is no longer fit for purpose. Mark Owen, new Superintendent of the North Wales Police Special Constabulary. The current station on Oxford Road was previously a Divisional Headquarters and had a custody suite which was decommissioned in 2004. Speaking about the development Stephen Roberts who is Head of Facilities and Fleet Department of North Wales Police said: “The current building has structural problems with limited scope to adapt it for modern policing requirements and the business case has determined that the most affordable and practical option is to demolish the current building and build a new station on the same site. The design of the new police station is in the process of being finalised by Lawray Architects. Although some of the exterior of the building is of historical appearance it is not a ‘listed’ building and despite consideration being given to maintaining part of the front facade of the building and incorporating it into the new design this will prove too costly and impractical due to the extent that the structure has deteriorated. Some of the architectural features will however be salvaged and incorporated into the design of the new building where feasible. A temporary police station is being established at an existing building on Argyll Road which is located a few hundred metres from the current station which will be used by officers and staff while the demolition and construction work take place. A planning application for demolition of the current station is due to be submitted to the local authority in the next few weeks. 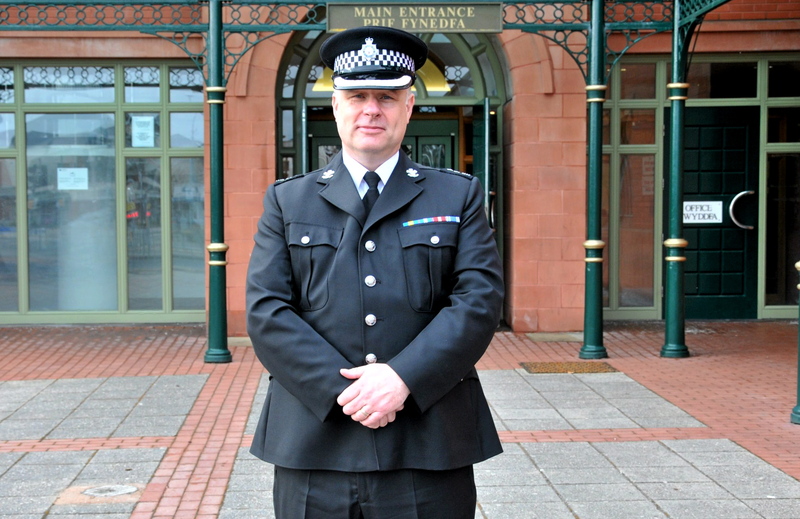 North Wales Police and Crime Commissioner Winston Roddick CB QC said: “The current police station is reaching the end of its useful life and it would be a waste to spend a great deal public money on it. “Unfortunately, the building cannot be brought up to the standard required for modern policing so the only sensible option is to demolish it and build a new, state-of-the art police station that is fit for the 21st century.